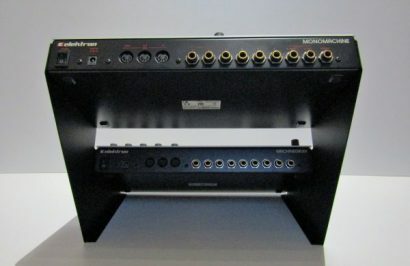 Elektron 2 unit desktop stand professionally designed and manufactured from18 gauge mild steel with a matching matt black powder coated finish compatible with Analog Rytm, Octatrack MK1 & MK2, Analog Four, Monomachine, Machinedrum. 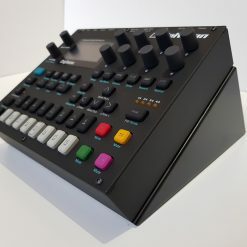 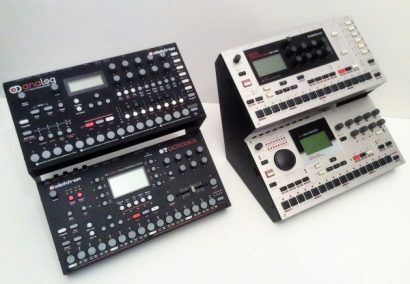 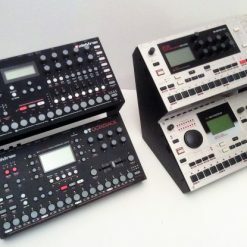 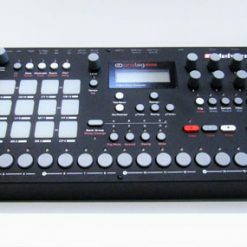 design accepts Elektron PL-2 protective cover. 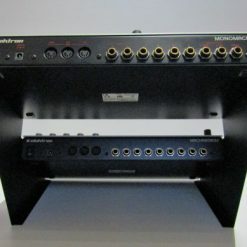 All screws and fittings supplied. 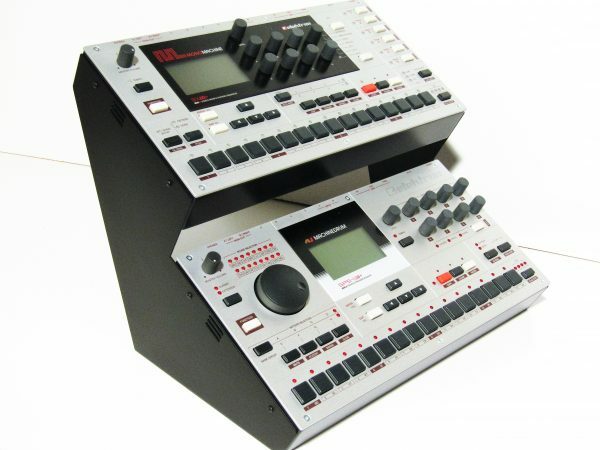 PL-2 cover not included. 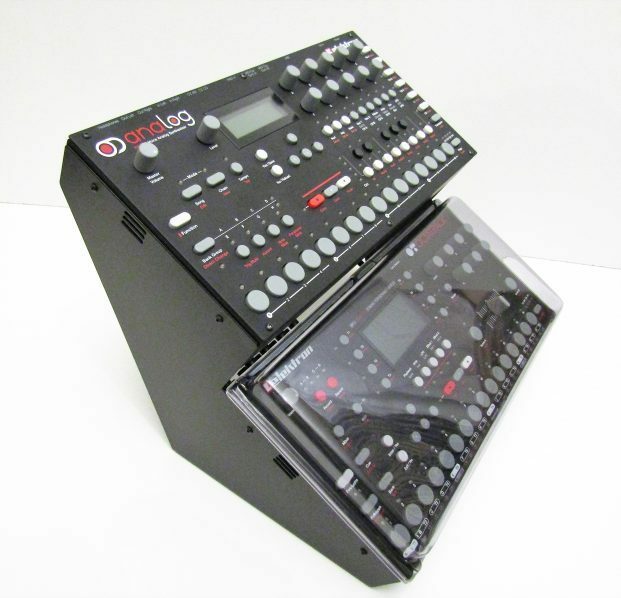 Elektron 2 unit desk stand professionally designed and manufactured from18 gauge mild steel with a matching matt black powder coated finish compatible with Analog Rytm, Octatrack MK1 & MK2, Analog Four, Monomachine, Machinedrum. 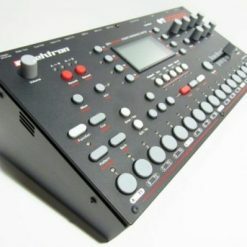 design accepts Elektron PL-2 protective cover. All screws and fittings supplied. 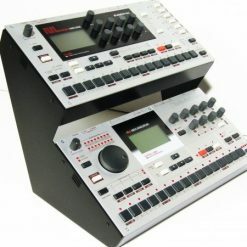 PL-2 cover not included.